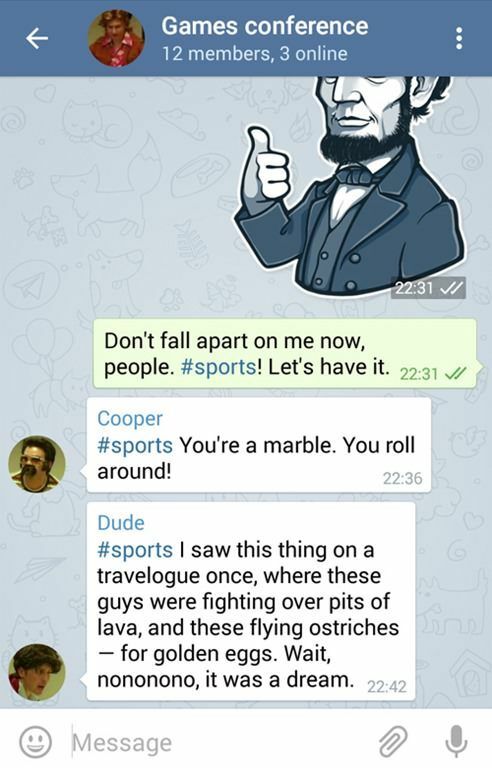 Easily connect with your friends and family, chat with them via animated GIFs, instantly find personal info about your contacts, enjoy better group chats… this week our Android app and games series includes a range of communication apps, along with several other interesting entries and a few addictive games. So read on and give the following apps and games a try this weekend. Our mobile phones have become our primary tools to stay in touch with our colleagues, friends and family. But with the wide range of communication apps out there, we often have to select an app first and connect with the person after. 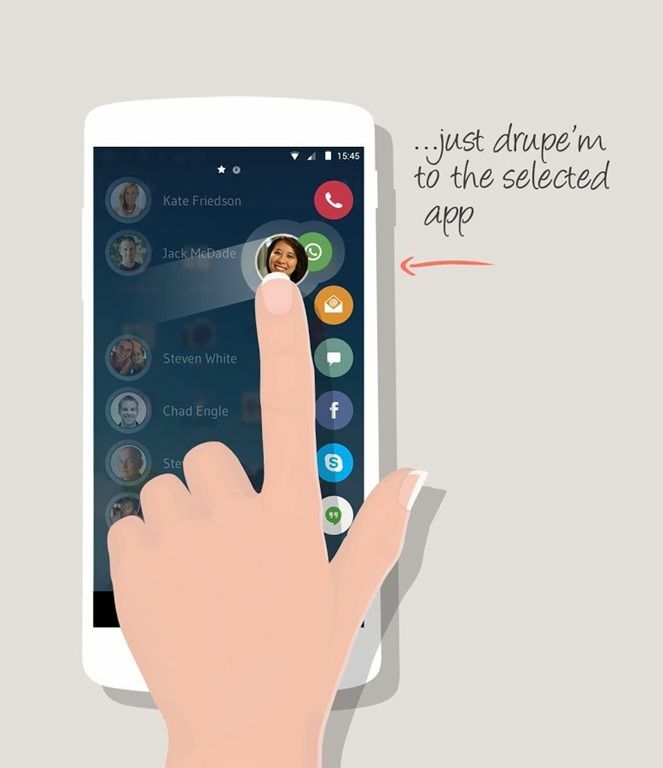 Drupe is a new app that aims to solve this issue by going the other way round, i.e., you can select the person you want to connect to and then choose the app. The app will always be available at your fingertips as translucent dots on the screen, accessible even from the lockscreen or within apps. 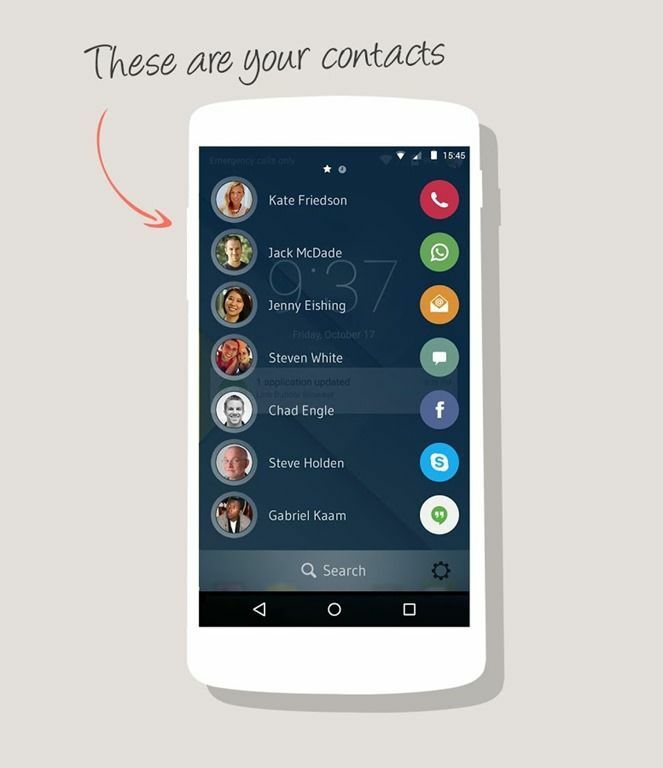 Upon opening which you’ll see your contact list, from where you can select a name to connect with them via WhatsApp, Facebook Messenger, Gmail, Maps and phone and messages, among others. We share so much on Facebook, yet more often than not we forget what we’ve posted. However, with this latest feature added to the arsenal, the social networking giant is ensuring that we don’t forget those past status updates, photos and more. 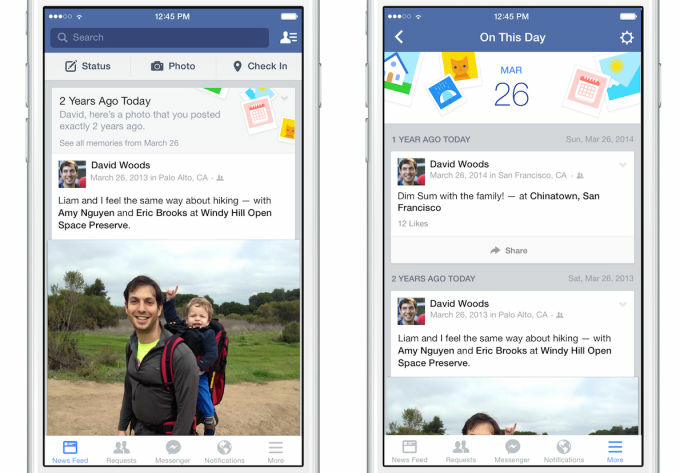 Called On This Day, this feature will surface posts users shared on Facebook on a particular day in previous years. 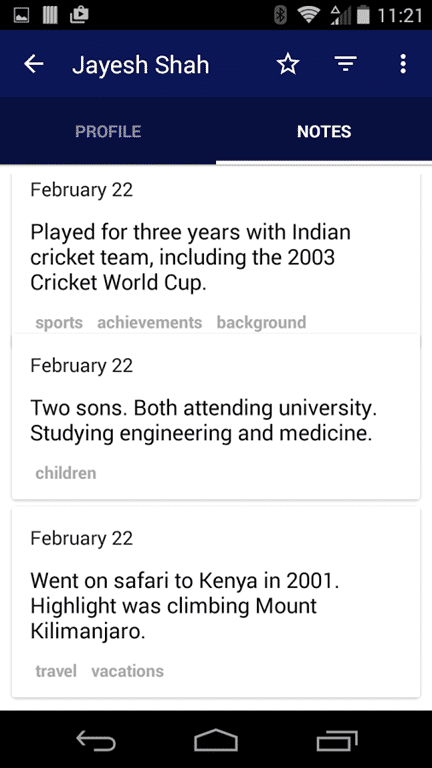 Users will be able to see these posts in their newsfeed, or subscribe to get notifications about their updates in years gone by. The feature is being rolled out gradually to the billion+ user base of Facebook. Facebook is taking its Messenger app to the next level by making it available as a full-fledged platform, rather than just a messaging tool. The company gave us a peek at the future of Messenger in its annual F8 conference this week, where it highlighted its partnership with third-party apps, Messenger for businesses and more. 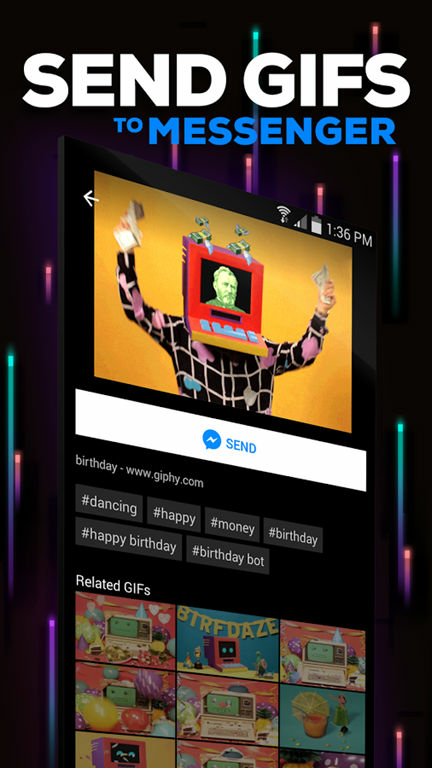 GIPHY for Messenger is one such app, which integrates with Facebook Messenger to allow users tp send animated GIF images to their contacts easily. 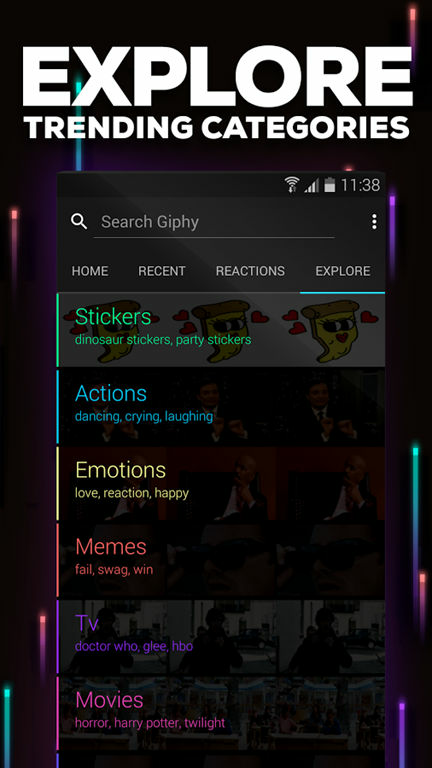 The app can be accessed directly from the Messenger app itself, and offers a vast searchable as well as categorised database of GIF images. 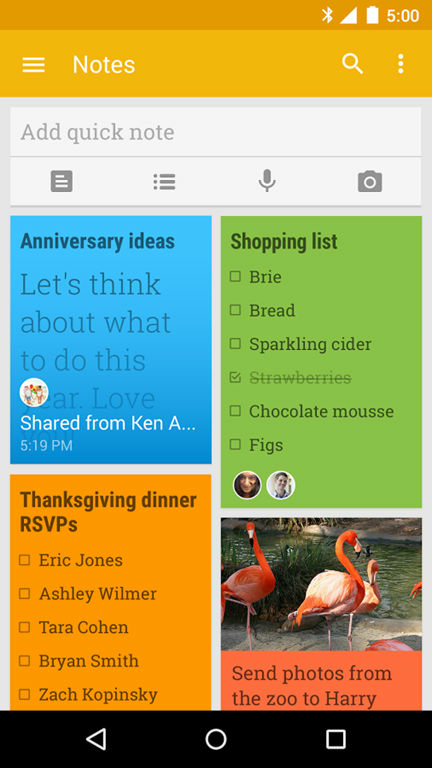 Google gave some T&C to its note-taking app this week, adding some really useful capabilities. 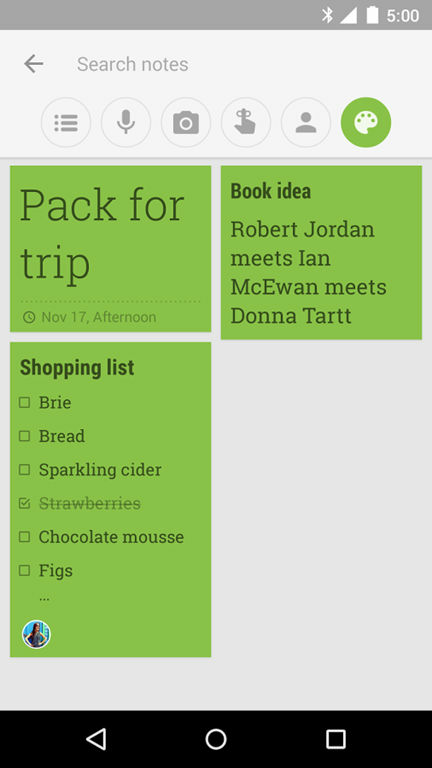 To make it easier to access one’s notes, the app now allows you to add labels like personal, work, and more to find what you’re looking for. Users can also set recurring reminders in the app, which means that the app will remind you about a certain task every week or month, depending upon your need. You’re out and about, and suddenly you need to answer nature’s call. 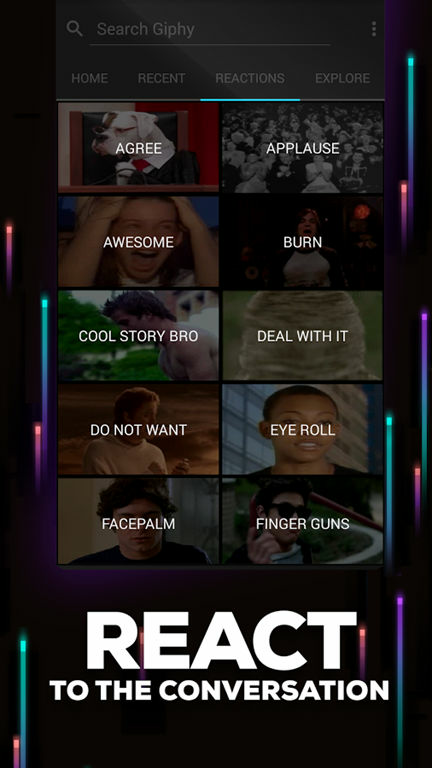 We’ve all been in that situation, and now there’s an app for that. 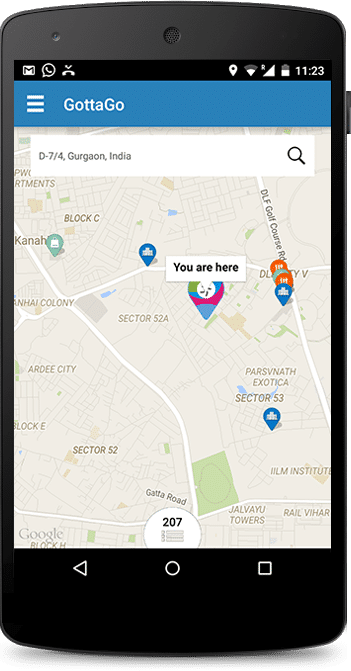 GottaGo comes to your rescue by tracking your location using your device’s GPS, and showing you public restrooms nearby. You can also search by street, suburb or place name, and once you have selected the one you intend to go to, the app will navigate you there. 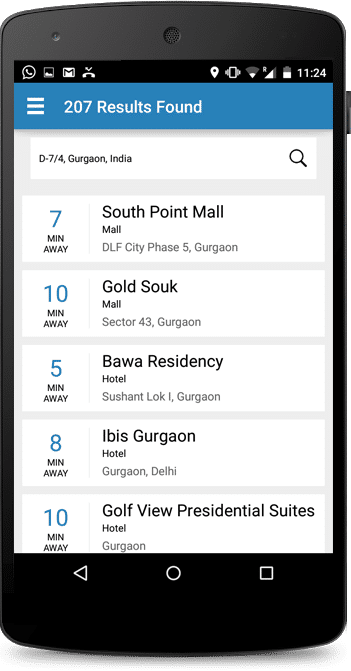 Currently, the app has mapped restrooms available in malls, hospitals, hotels, restaurants and more in cities like New Delhi, Bangalore, Mumbai and Pune, but the developers promise to add one city every week. If you’re always meeting new people, it’s hard to remember their interests, favourite sports teams, and other likes and dislikes. 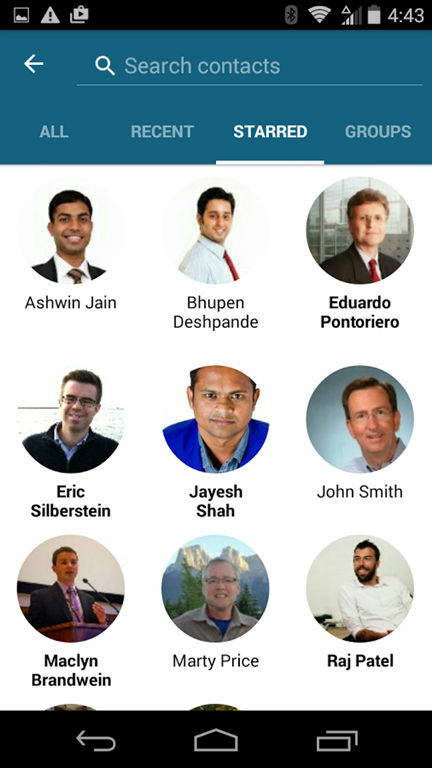 InstantRecall, as its name suggests, aims to be that solution and allows you to add information about your contacts in an easily searchable manner. 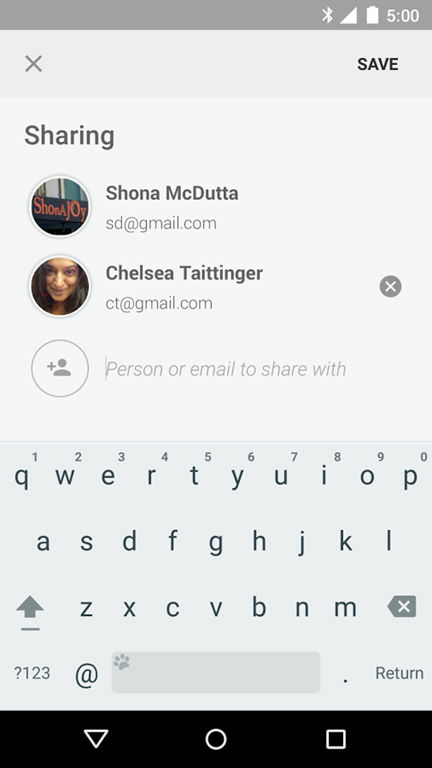 You can also tag your contact notes, which can either be text or voice notes. 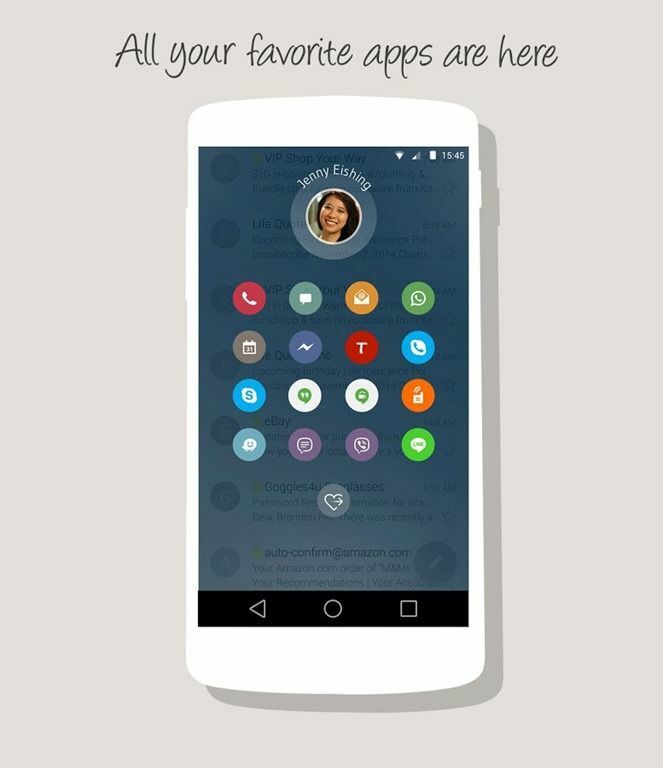 The app is also compatible with smartwatches and can be used with simple voice commands. 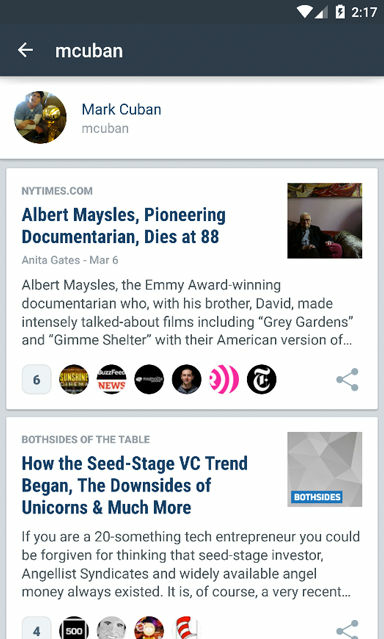 If you find it difficult to keep track of track news from various different sources, the latest app to make its way to Android might be your saviour. 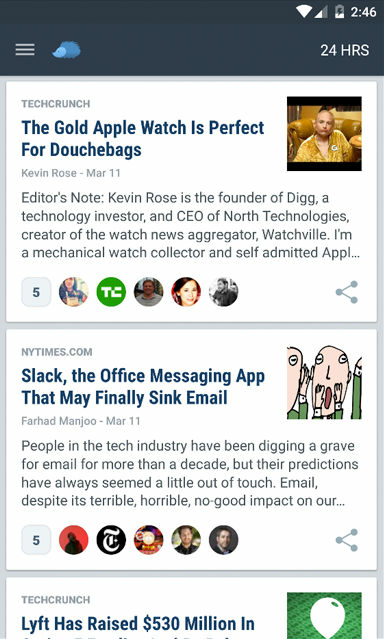 Nuzzel, a popular web service and now an app, displays news shared by your friends on Facebook and Twitter in a neat layout. 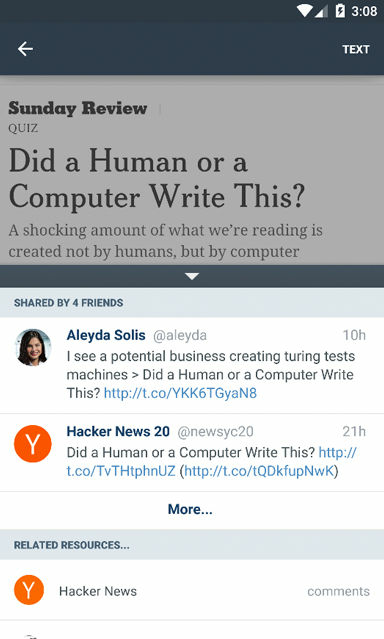 You can also use the app to share interesting news with friends via Facebook, Twitter, email or SMS. 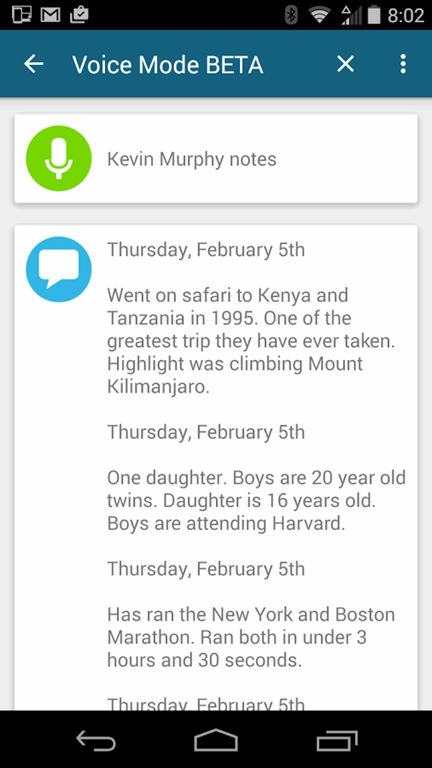 You can also get a customised news alert in case the same news is shared by many of your friends. The cab-hailing app space is heating up in India, with the biggest players like Uber and Ola slugging it out to become the leader. To stay ahead of the game, Indian company Ola acquired its rival Taxi For Sure recently, and now it’s in the news again as it has taken something out of Uber’s playbook in the US. Called Ola Cafe, the latest service from the company will deliver food to your doorstep within just 15 minutes. However, at the moment, the service is limited to a few areas in metros like Delhi, Bangalore, Mumbai and Hyderabad, and users can only order lunch, snacks and dinner at stipulated times. 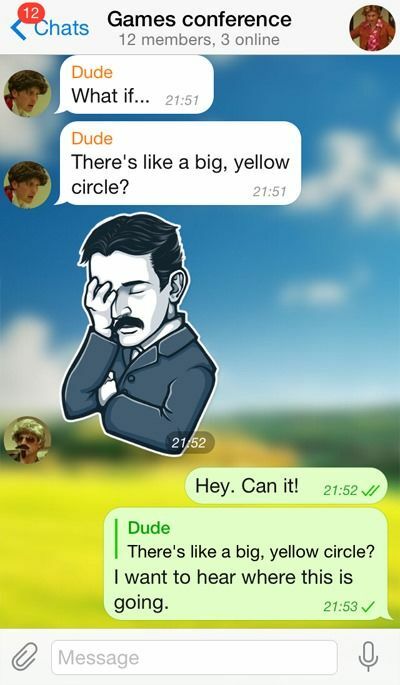 Telegram Messenger became popular last year after it highlighted its commitment to privacy after the acquisition of WhatsApp by Facebook. The app has been updated regularly to offer more functionality, but this update might be its biggest ever. 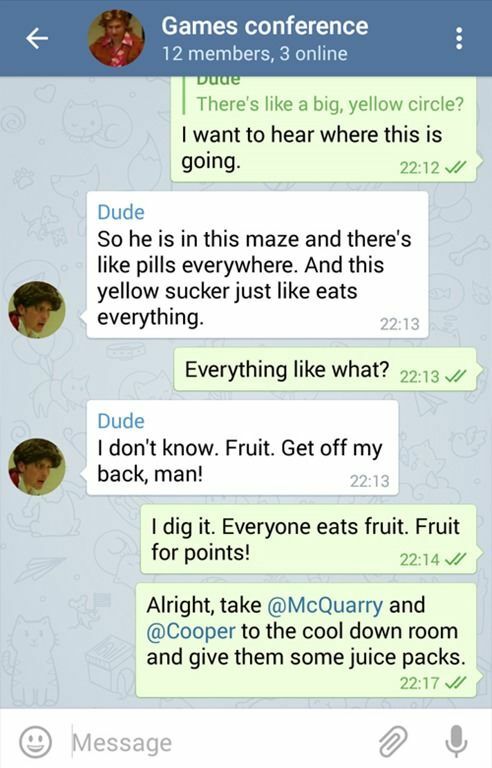 The app now allows users to easily reply to a particular message in a group by clicking on it, which will also notify the person about the reply. And if you want to get the attention of a particular person or persons in a group chat, you can mention them in a message by using @ before their username. The app also supports hashtags, and you can click on them to take you to other conversations with the same hashtag. Telltale Games, the developer behind popular titles like Game of Thrones and The Walking Dead has been very regular with new instalments to its various series. Just a week after an update to Tales from the Borderlands, it has introduced Chapter Three of Game of Thrones, based on George R.R. Martin’s A Song of Ice and Fire series. Dubbed The Sword in the Darkness, the episode continues with your journey as part of House Forrester. Gameloft has made its popular Modern Combat 5: Blackout FPS game free for all in a bid to reach more gamers. Along with being free to download, the game also features several new updates, such as a new soldier class and weapons, along with support for gaming controllers. Other updates include zone control in multi-player mode, as well as character customisation with different masks, logos and kill signs. We hope you were able to find apps or games that piqued your interest and which will keep you occupied. We’ll be back again with another roundup for your Android devices next week.